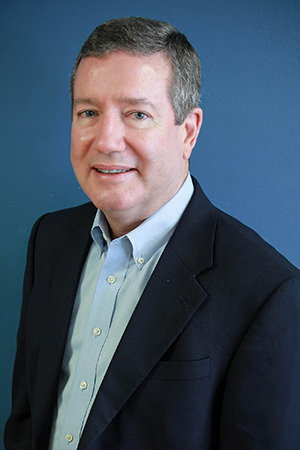 Bill Thompson has served as Financial Advisor with The Dunlap Group since 2009. Bill graduated from University of North Texas with a BBA in Management. He is a Volunteer Committeeman for Houston Livestock Show & Rodeo and committee member for Brazos County Area Go Texan. Bill and his wife Lisa are the parents of three children and reside in Bryan, Texas. Bill is dedicated to developing lasting relationships with his clients. He believes in helping his clients become confident in assessing their financial goals and participating in the financial management process. Clients are provided with a clear explanation of financial products and services. Give Bill a call today to see what he can do for you. AIF®- Accredited Investment Fiduciary - The Accredited Investment Fiduciary (AIF) Designation represents a knowledge of and ability to apply the fiduciary practices. *The Million Dollar Round Table (MDRT) is a global, independent association of more than 43,000 of the world's leading life insurance and financial services professionals from more than 500 companies in 67 countries. MDRT members demonstrate exceptional professional knowledge, strict ethical conduct and outstanding client service. MDRT membership is recognized internationally as the standard of excellence in the life insurance and financial services business. The award is not indicative of future performance. Working with a Million Dollar Round Table professional is no guarantee of future investment success.